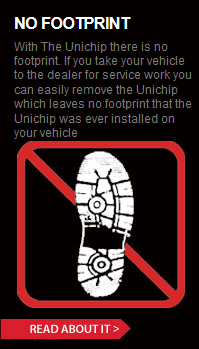 Is it easy to install a Unichip Plug ‘n Play kit? Answer: Our Plug ‘n Play kits are designed to be easily installed by the end user. We provide very clear instructions with color pictures with each of our kits. Installation is as simple as most Cold Air Intake installs. Customer feedback is always positive & we find that once a person has read the instructions & studied all the connectors the installation goes smoothly.